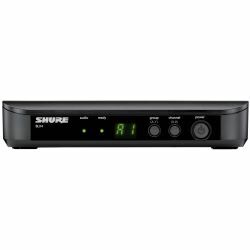 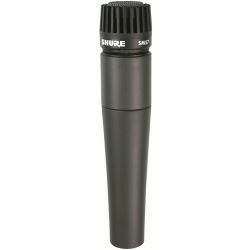 Musikhaus Korn is retailer for Shure and leads all articles of this manufacturer at top prices. 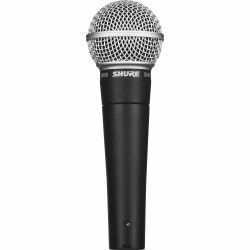 We assure all products a three-years warranty, unless Shure offers you a longer solution. 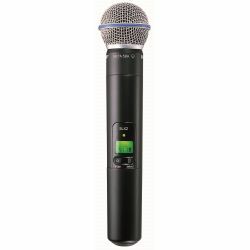 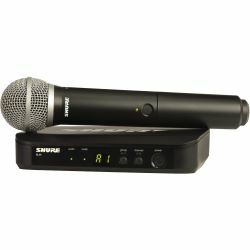 The best-selling products of Shure can be found e.g. 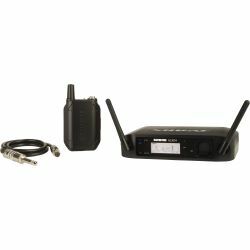 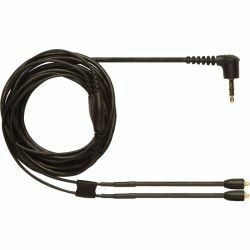 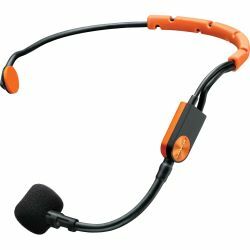 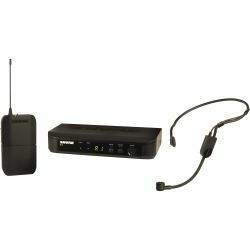 in the following categories Wireless Systems for Handheld Microphones, Wireless Systems for Headsets, Transmitter for Wireless Systems or Accessories for Wireless Microphones.